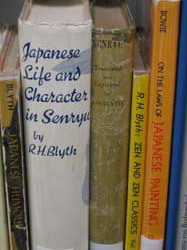 Visitors to the American Haiku Archives have been enthusiastic about the services and dedication that the California State Library provides to the haiku community through its cataloguing and preservation efforts. 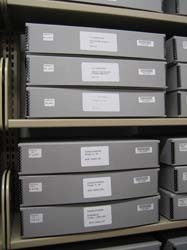 If you’ve visited the archives and would like to offer comments about your experience or your appreciation of the archives, to be added here, please contact Webmaster Michael Dylan Welch. 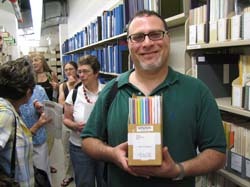 At a national quarterly meeting of the Haiku Society of America was held at the American Haiku Archives in June of 2006. 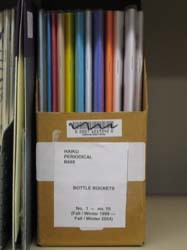 Stanford M. Forrester, AHA Advisory Board member and Editor of Bottle Rockets magazine was pleased to find issues of his magazine catalogued at the archives. 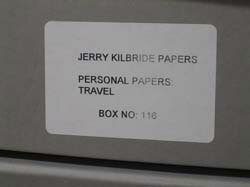 Visitors enjoy learning more about the archival processes and seeing the collections of papers and publications housed in the archives.